Some internet services use "short-codes" for their mass messaging services and verification messages. Unfortunately, our telephony provider does not support short-codes at this stage. 3. Use your personal phone number to get verified, then change your phone number in their settings to your Sudo phone number. 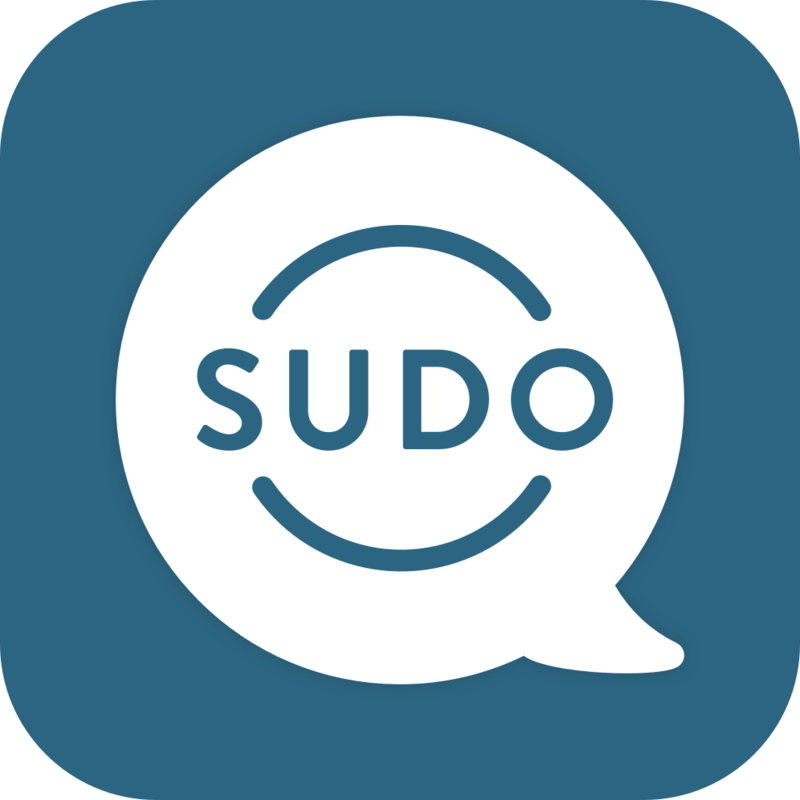 You just won't be able to use Sudo for verification texts at this time. How much data is used by a text message and will this consume some of my cell data plan?